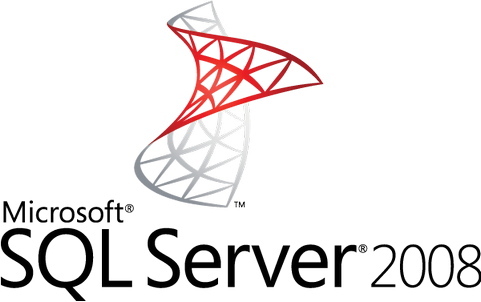 Logging all queries executed on MSSQL database | ..:: JOCHEN HEBBRECHT ::..
Related to this blogpost, I wanted to log all queries executed on a Microsoft SQL Server database. This can easily be done by the SQL Server Profiler, which gets shipped with the SQL Studio Express application of Microsoft. By tweaking the WHERE clause, you can easily retrieve the quer(y)(ies) you are looking for :-)! This is really slick. Anyway to include the user that MADE the query? #Jochus Thanks for the last query ! Thank you for the last query , this helps ..
Is there a way find out login details for all sql handle as the last query looks for (most_recent_sql_handle) only. No, sorry, not that I am aware of.